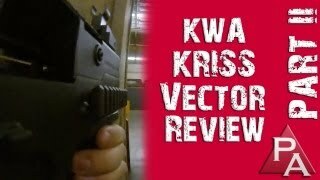 KWA KRISS Vector Airsoft SMG Magazine, 49 Rds. 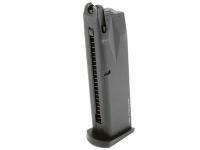 Green gas & CO2 rifle, submachine mags. 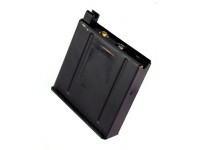 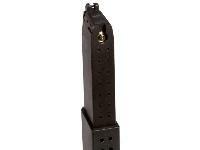 This spare gas blowback submachine gun magazine fits KWA KRISS Vector gas blowback airsoft submachine guns exclusively. 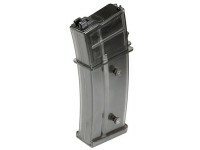 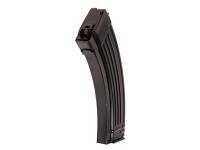 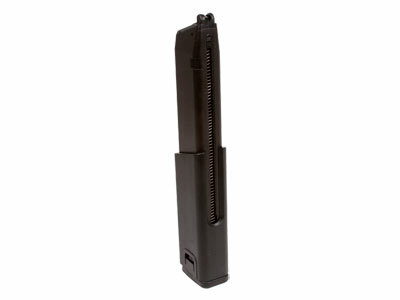 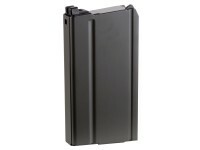 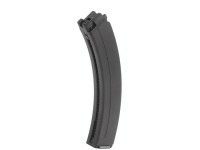 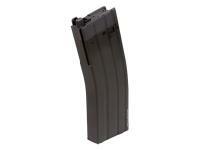 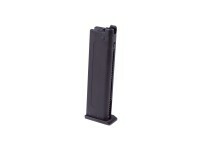 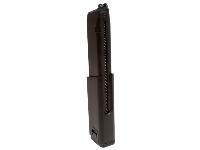 Carry this spare magazine with you and avoid constant reloading in the battlefield, 49 rd capacity.